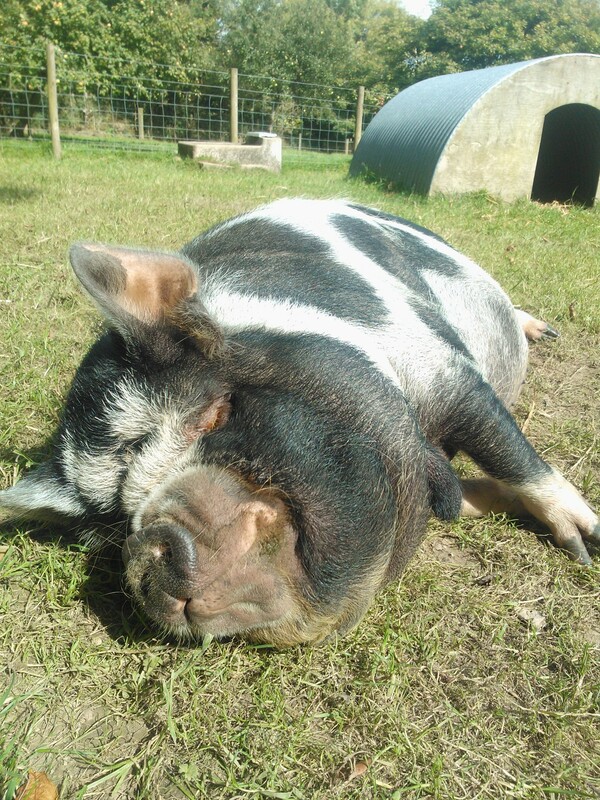 Plum and Crumble, our friendly, furry piggies, arrived at Tredethick in 2010. They are twin sisters and thick as thieves, getting up to all sorts of mischief but always managing to save their bacon! 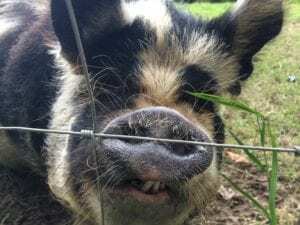 They are Kune Kune pigs from New Zealand and have a docile and friendly nature, which means they love being with humans. The word ‘Kune Kune’ means ‘fat and round’ in Māori, but we prefer to think of them as beautifully proportioned. If you see them, say “sit” and Plum and Crumble, sometimes both, maybe only one(! ), will execute the most perfect sit although they will only do this for a biscuit. Crumbs, won’t we all?! They always enjoy showing off their trick during our daily animal feeding with our parents and young children. Strawberries are their favourite treat to get their choppers around, but they love all veg and fruit scrapes from the kitchen. Plum is also very partial to a cabbage, and, just last week, was chasing Crumble around their pen until she got the cabbage all to herself. Poor Crumble! Plum even mistook Crumble’s ear for a tasty snack once and took a little nibble out of it, only stopping because Crumble was rather disgruntled. Crumble smiles for the camera! Our piggies love a scratch and a cuddle, more than anything, and will lie down for a full body massage if anyone passing has time?! Spa treatments for piggies? – only at Tredethick! The only thing they are not so keen on is having their hooves trimmed but with enough bribery (generally strawberries) they are very good!!  In the winter, they live in the barn to keep them warm and toasty, as they don’t like to be wet and cold. 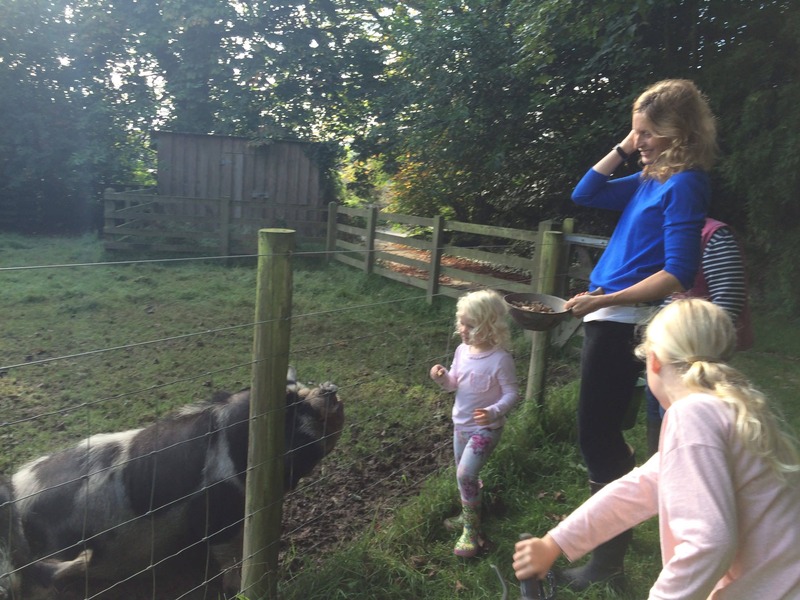 Come and visit us at Tredethick Farm Cottages in Lostwithiel, Cornwall, to experience a magical farm holiday with daily animal feeding, an indoor pool and play barn and fantastic play equipment. Our high end cottages are equipped with everything you need for little ones and we’ve also got a hot tub and magnificent earth pod for older members of the family.